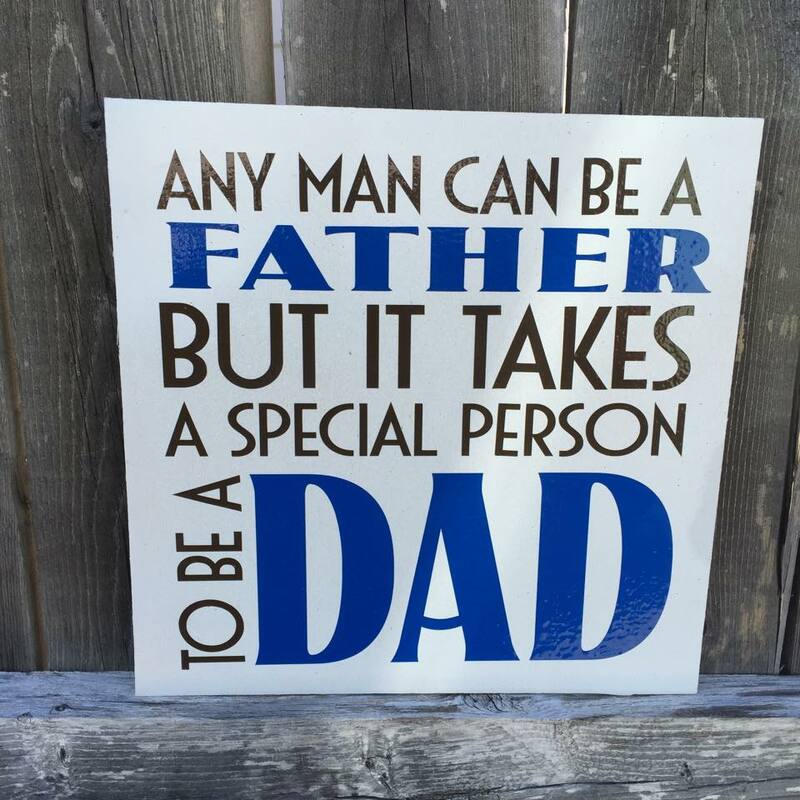 This little wood sign is perfect for Dad on Father's Day or any day. It reads, "Any man can be a father, but it takes a special person to be a Dad." Let Dad know how much you care with this little 6x6" sign.